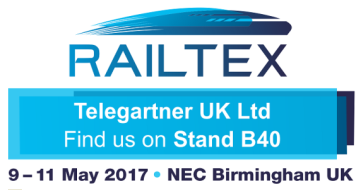 Railtex is the UK’s premier exhibition of railway equipment, systems and services. 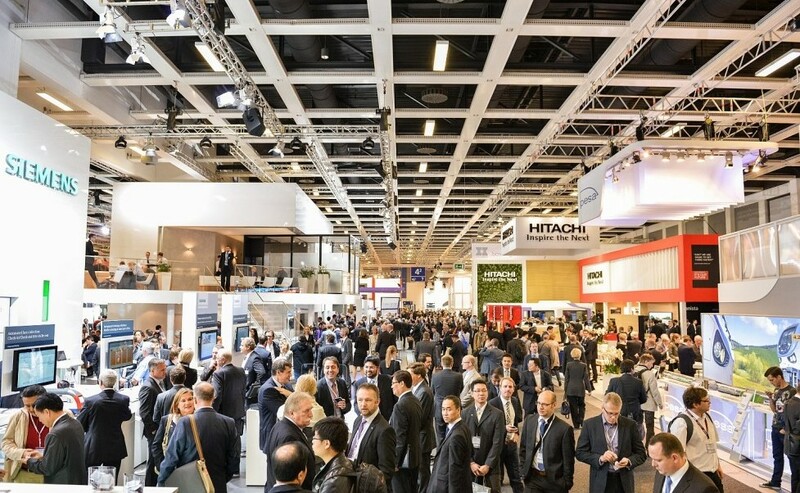 It creates maximum engagement for visitors by placing thousands of industry professionals together in one place at one time, featuring companies serving all aspects of the infrastructure and rolling stock sectors. 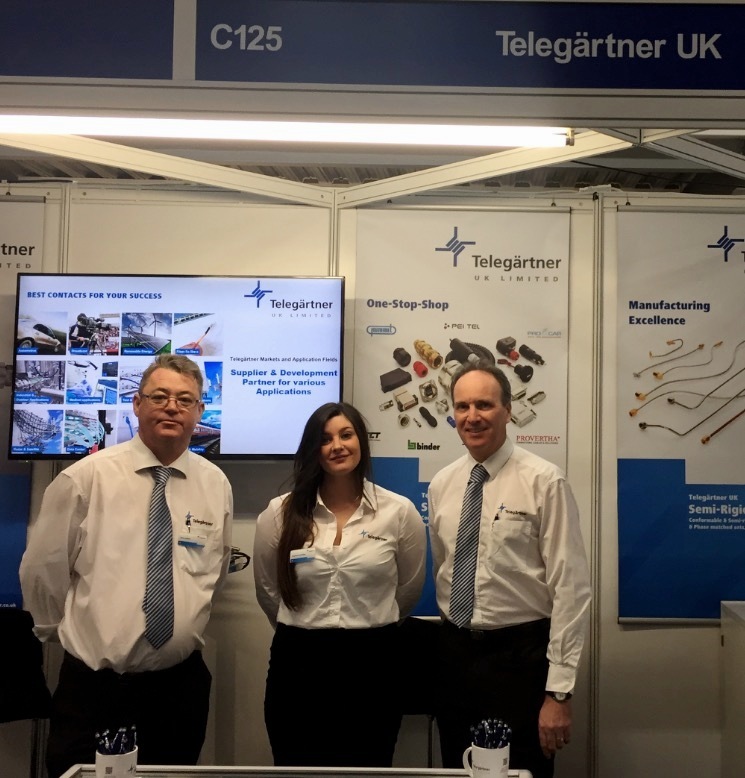 Whether you are an established business looking to promote new services or an up and coming organisation looking to make high quality connections, Railtex is the event to showcase your offering. 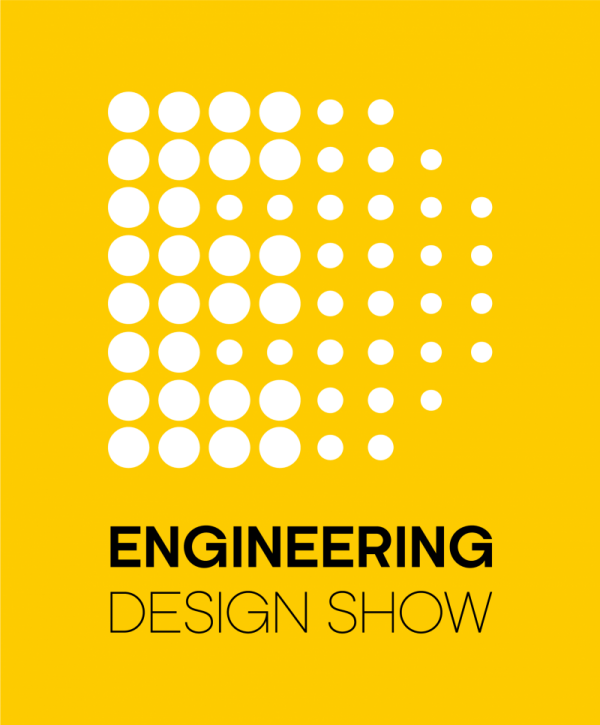 The Engineering Design Show is the UK’s must-attend event for engineering, electronics and embedded design. 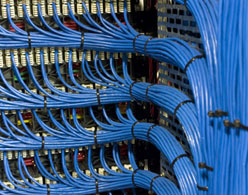 Successful design is always evolving and improving and EDS is no different. 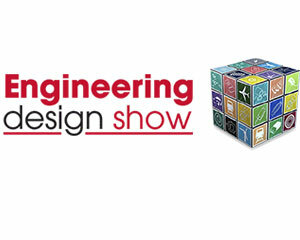 The show offers you a fully immersive experience of innovation, inspiration, interaction and insight. Railtex is firmly established as the place to be for those active in today’s thriving rail industry. 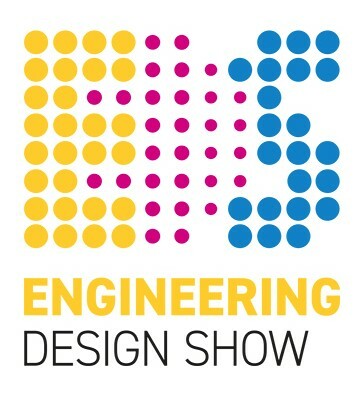 The largest rail exhibition in the UK for over 20 years, its role is to facilitate trade, provide unique networking opportunities and educational sessions – over three days under one roof. 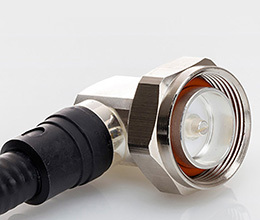 IFSEC International is the only event bringing together the whole buying chain under one roof.